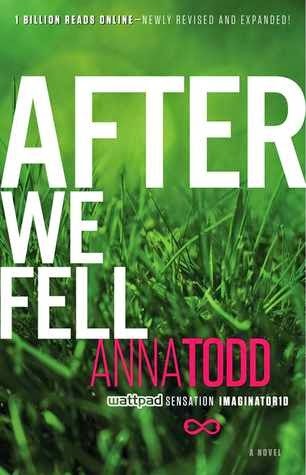 After a tumultuous beginning to their relationship, Tessa and Hardin were on the path to making things work. 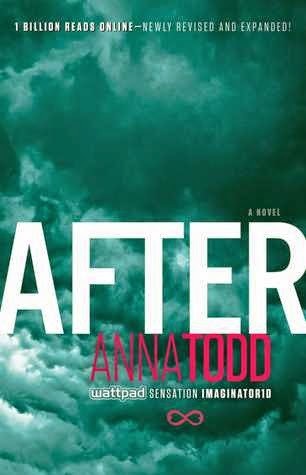 Tessa knew Hardin could be cruel, but when a bombshell revelation is dropped about the origins of their relationship - and Hardin's mysterious past - Tessa is beside herself. Still, Tessa's not sure she can endure one more broken promise. She put so much on hold for Hardin - school, friends, her mom, a relationship with a guy who really loved her, and now possibly even a promising new career. She needs to move forward with her life. Hardin knows he made a mistake, possibly the biggest one of his life. He's not going down without a fight. But can he change? Will he change... for love? Well well well what do we have here? Yep you guessed it Drama, Drama, Drama, Drama, fo yo mama. Yikes talk about the culmination of every crazed unhealthy confrontation and fight ever known to every girl ever on the planet. There were times I thought Hardin was going to do it I thought he was going to give Tess thee ol’ backo hando! I wanted to side with someone so badly but I couldn’t both of these two little hot heads really pooped the bed in this installment. 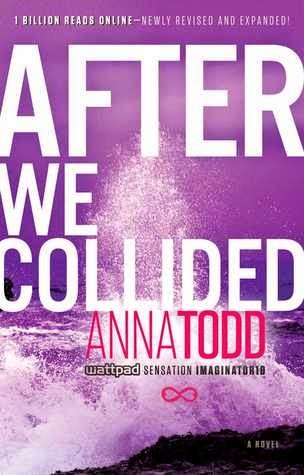 Now I see why its titled After we Collided…Clever of you Todd very clever of you indeed! Get ready for another round and pound knock out time consuming but you don’t care cause its soo good of a read that you’ll be harping at people to leave you alone because you NEED to know whats next!! C-rushed, Tessa needs to move on but her heart and her mind are on the same person who has caused her this unimaginable pain. O-pportunity, life is lining itself right for Tessa everything she has ever wanted is at her fingertips if only she could get past the soul crushing pain she endures daily. L-ove, distractions or not a business trip will set things in motion that will rocket these two lovers right back into the thick of things. L-ust, Harding wants to change and be a better person because of the love he has for Tessa but temptation is too much he is only so strong. I-llusion, a visitor will unite these two in a way neither thought possible. During this time Tessa comes to see the man that Hardin can be with her. D-estroyed, their lives cannot and will not be the same drastic changes need to be made. Tessa will start by committing to something she never thought she would. 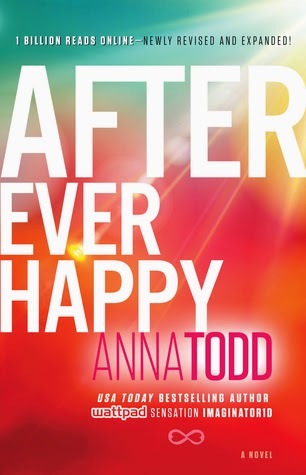 E-scape, a violent act of revenge will force Tessa to break her promise and plead for Hardin. When will either of these two learn. D-reams, an image of the past comes crashing all too painfully right in front of Tessa how will this affect her oh so fragile life? The shock will knock the wind out of her. Literally. -> ___. Yea, that’s how that ending went. I am running and pushing and kicking people out of my way so I can get my hands on the next installment. These two have a long way to go but haven’t we all? That’s one of the things that I love about Todd’s books they are so real that the readers can actually relate 100%!! Everything feels raw with this series its highly, highly addictive. Mistakes are made and no one is perfect but all of the characters embed themselves in the readers heart. I am looking forward to what these two will face next, whatever it is I know it will be epic. Like I said before get ready for a jaw dropping head shaking soul gasping read that will stay with you and make you feel. 4.0 Holy Cannoli what more will these put themselves through. Passionate all consuming love filled stars!! 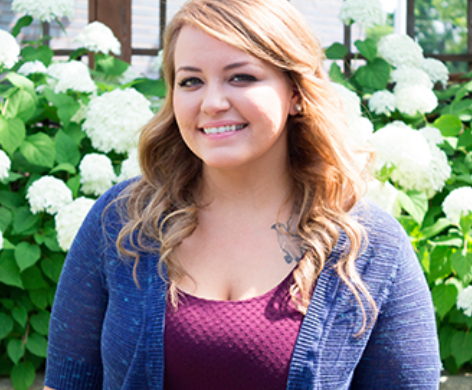 ANNA TODD is a first-time writer spending her days in the Austin area with her husband, with whom she beat half the statistics by getting married one month after graduating high school. Between her husband’s three deployments to Iraq, she worked odd jobs from a makeup counter to the IRS processing center. Anna was always an avid reader and boy band and romance lover, so now that she’s found a way to combine the three, she’s enjoying living a real-life dream come true.